A physical Sunscreen stick, with fresh texture enriched with Jeju sweet flag. 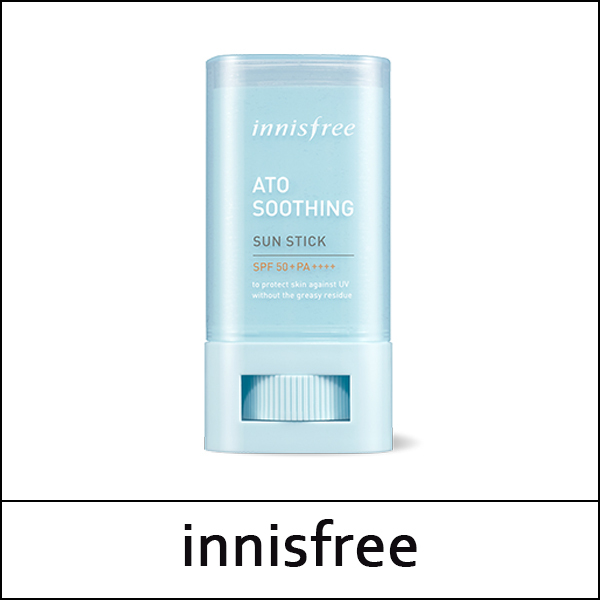 this sunscreen moisturize and soothe the skin as well as UV protection. The lightweight texture allows multiple application without stickiness. Dispense a suitable amount by rolling the dial at the bottom. Gently apply on sun exposed areas, such as face, arms, legs.